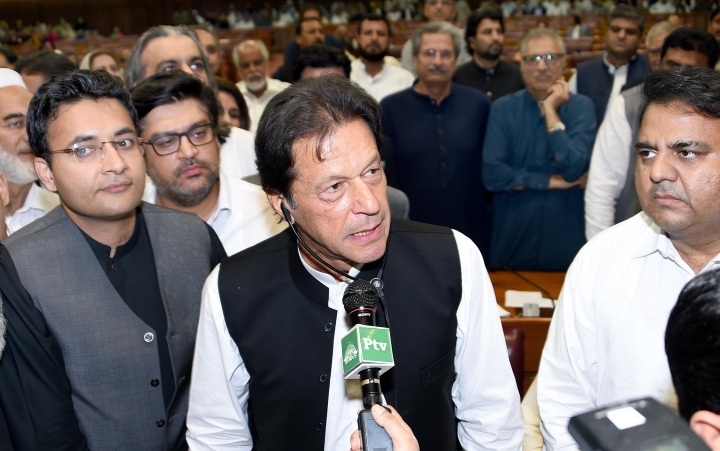 ISLAMABAD — Najam Sethi has resigned as the Pakistan Cricket Board chairman on Monday, just two days after Imran Khan was sworn in as the country's prime minister. "In order to facilitate your objectives in the interest of Pakistan cricket, I hereby submit my resignation as chairman of PCB and Member of its BoG (Board of Governors)," Sethi wrote in his letter to Khan. Khan, who is also the patron of the PCB, said Ehsan Mani will be the new head of the country's cricket board. "He brings vast and valuable experience to the job. He represented PCB in the ICC; was Treasurer ICC for 3 yrs and then headed the ICC for another 3 yrs," Khan said in a tweet about Mani's appointment. The PCB patron, according to the board's constitution, could change the chairman if he so desires. The new chairman must first be nominated as a member of the Board of Governors, which can then elect him to the position. "We will follow the set procedure which entails my nominating him on the PCB Board of Governors. He may then contest elections for the position of Chairman PCB," Khan said in another tweet. 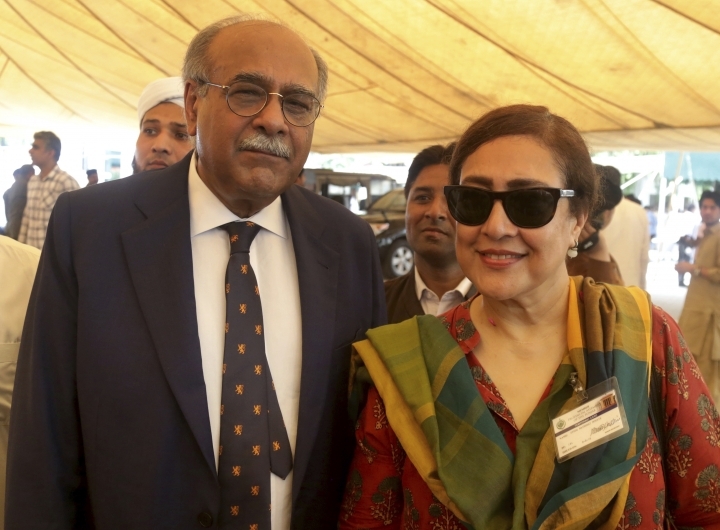 Sethi had been PCB chairman since 2014 after he won several court battles with former chairman of the cricket board Zaka Ashraf. Sethi had a poor relationship with Khan since 2013 when he was caretaker chief minister of Punjab province. Khan had alleged Sethi helped former prime minister Nawaz Sharif to win a majority of seats in the national assembly. "You have said on many occasions that you have a vision for Pakistan cricket," Sethi said in a letter. "Therefore it is only proper that you should assume charge and responsibility for assembling a management team for PCB that enjoys your full confidence and trust." 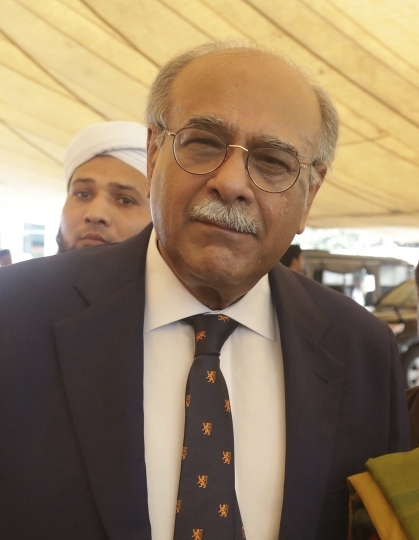 Sethi said he believed he had "served the cause of cricket diligently" but tweeted he had been "waiting for the new Prime Minister to take oath" before handing in his resignation. During Sethi's tenure the PCB launched the Pakistan Super League in 2016, although its second edition was marred by several players being banned for their involvement in spot-fixing. Khan had criticized the PCB for selecting mediocre foreign players when Sethi organized the PSL final in Lahore in 2017. However, Sethi played his role in reviving international cricket in Pakistan since foreign teams have refused to tour the country after a deadly attack on the Sri Lanka team bus at Lahore in 2009. He tried to win back the confidence of foreign teams by organizing short limited overs series against Zimbabwe, a World XI and Sri Lanka.